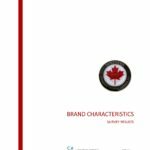 2017 A survey to examine the characteristics of the NSTS brand. Northern Simulated Training Systems The results of the survey provide an indicator of the personality of the NSTS brand shared by its customers. 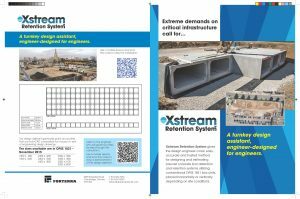 placed horizontally or vertically, depending on site conditions.The QR Code is embedded in the brochure to take the user of the calculator to a video of the precast concrete boxes being used to construct a stormwater detention system. 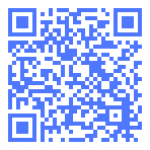 A second QR Code in the brochure takes the designer to a video of the engineer explaining the calculation step-by-step.